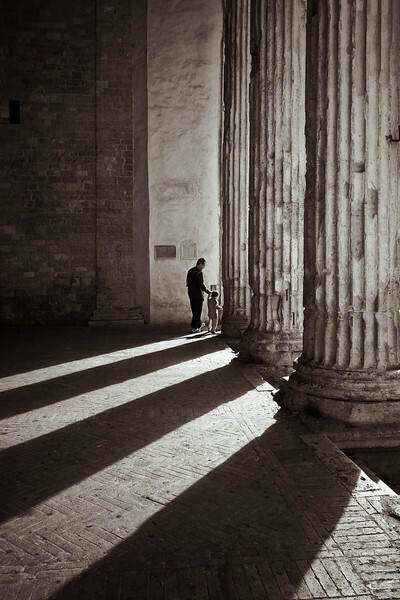 For many photographers, the capture of light and shadow is a perennial quest. 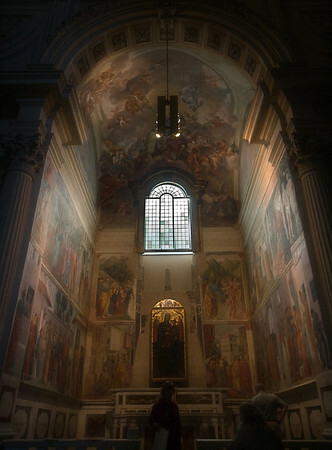 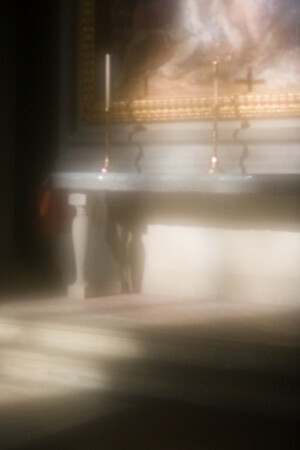 These images represent an ongoing body of work entitled "Divine Light." 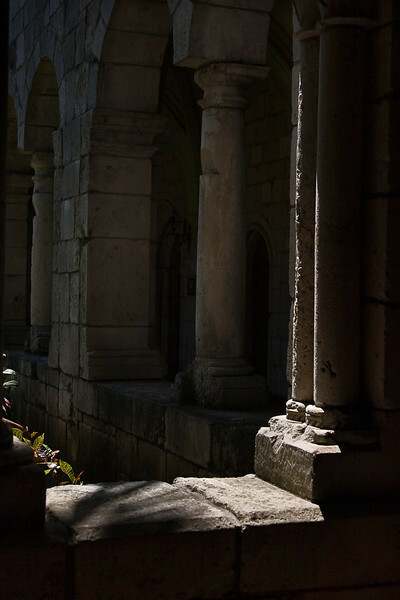 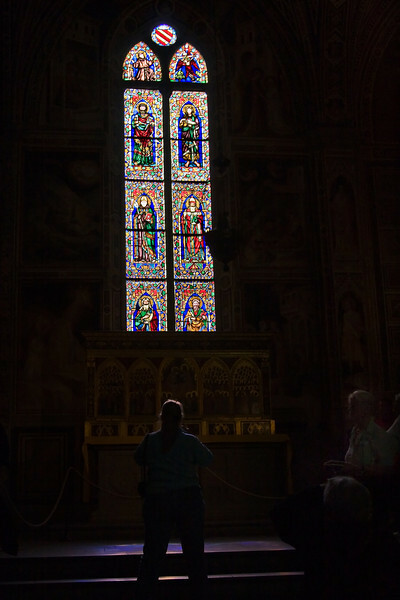 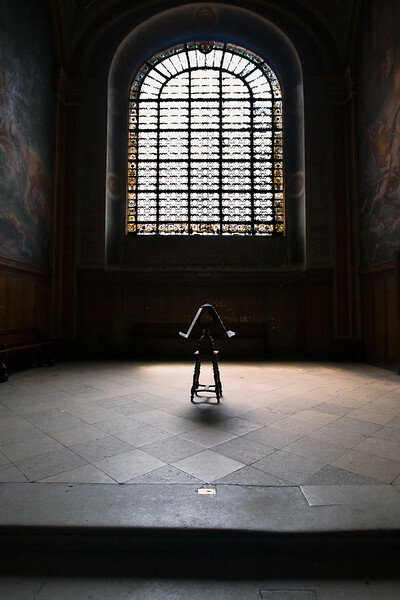 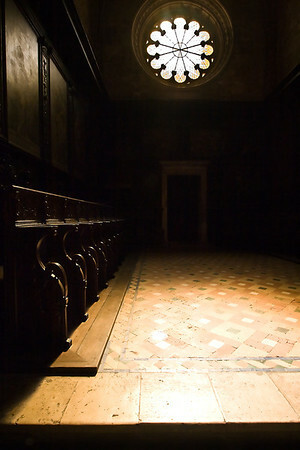 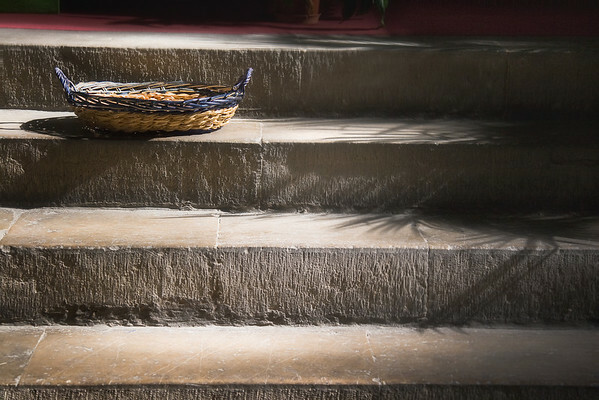 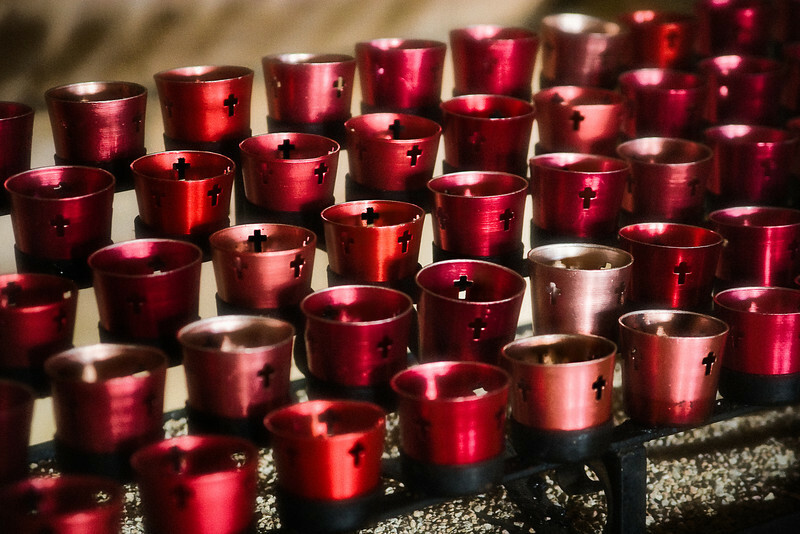 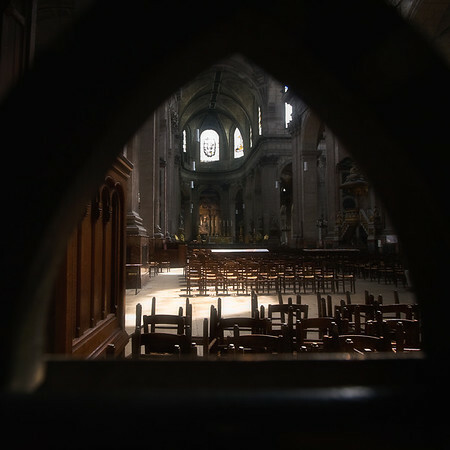 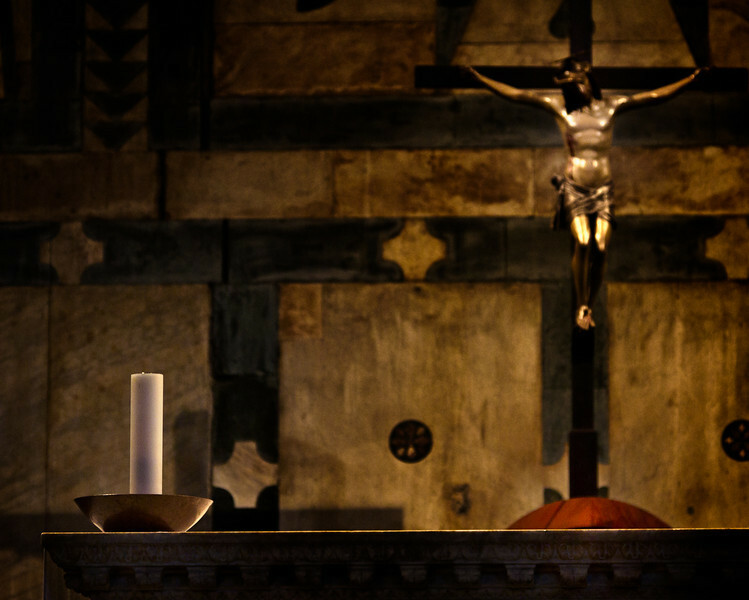 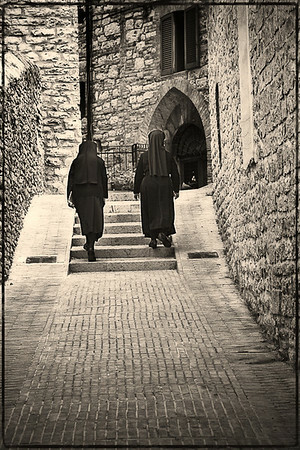 They were all captured in or near a church or a place of religious significance and in most of them, the quality of light and shadow is what prompted to me pick up the camera in an attempt to capture its beauty and spirituality.